2019 brings the launch of our third campaign of Twilight Done Right. Based on extensive feedback from the first two campaigns, we have taken particular care to bring together experts in the fields of most interest to our twilight market. We are excited to introduce three new partners in Elder Law, Home Care & Assistance, and Hospice Care to the campaign, and we are confident seminar attendees will find much value in the services they provide to our seniors. Schenck, Price, Smith & King protects the legal rights and financial resources of, and advocates for, seniors and those with disabilities, as well as the families that care for them. Their lawyers advise clients in connection with planning for aging, illness, incapacity, disability, and the costs and repercussions of long-term care. 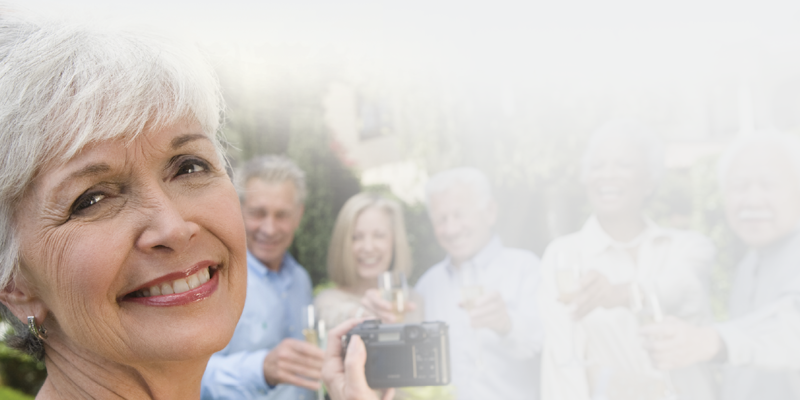 The dedicated and compassionate Senior Living Advisors at Oasis have extensive knowledge about senior living options in our area, and they will work with you and your loved ones to find the perfect fit—on every detail from lifestyle to budget. If you need help buying or selling, look to Senior Real Estate Specialists® Vicki Stout and Bob Bailey-Lemansky from Keller Williams. Allied Care Services helps those who are experiencing chronic disease and disability to live with dignity and maintain the best quality of life possible at home. They offer customized service according to the need and provide temporary, short- term, or long-term assistance. The interdisciplinary team from Hospice Care of NJ works together with the patient and family to provide the highest quality medical care, as well as social and spiritual support. Their mission is to walk alongside those served to provide end-of-life care with respect and dignity. Since 1943, Bradley & Son Funeral Homes has provided extraordinary care and unforgettable tributes through expert pre-planning services, traditional funeral arrangements, online cremation arrangements and after-care grief support. Check the box next to the seminar you wish to attend, complete the form at right and submit to register. If your club or organization is interested in hosting a Twilight Done Right seminar, please email Austin Bremner.